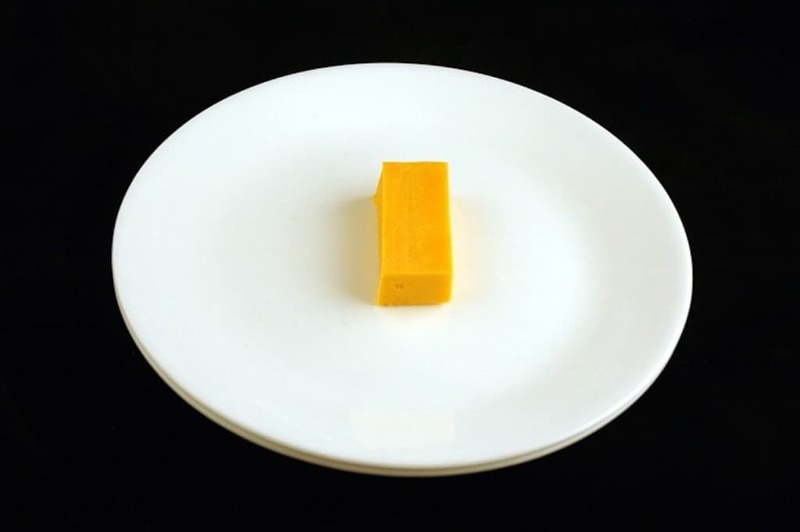 Cheese is delicious snack, but watch out if you eat it alone – its easy to over consume. 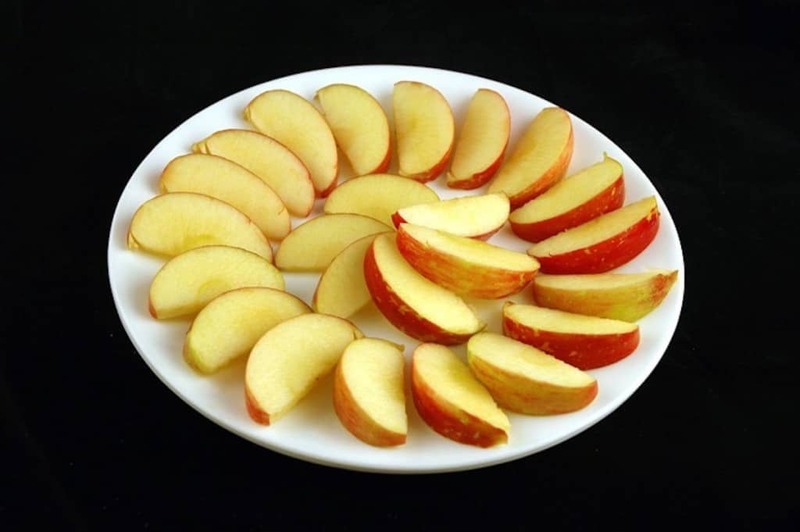 If you insist on eating it, try eating it with something else to help fill you up, like apples. 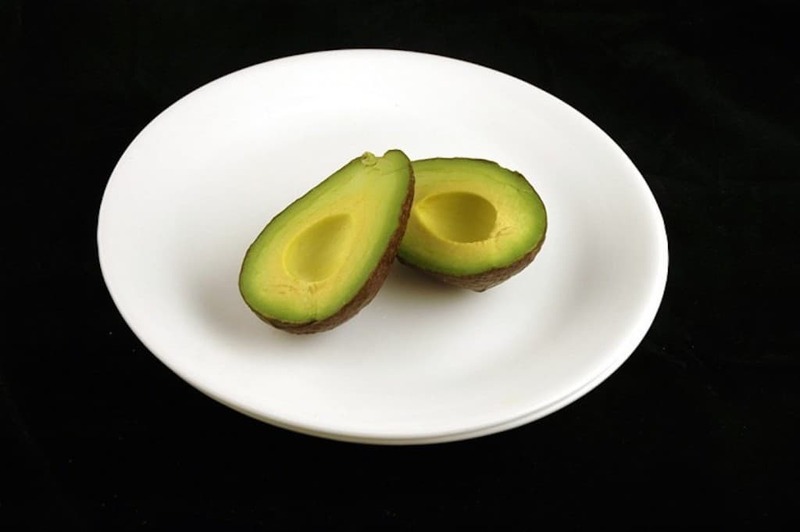 There is a reason why people consider the avocado to be a miracle food – its loaded with protein, good fats, and plenty of fiber. 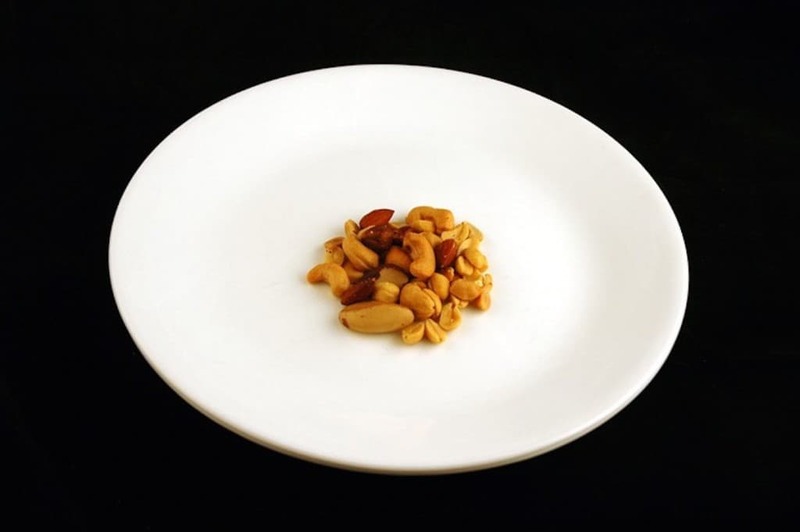 As you can see its also the perfect portion for a hearty snack or a mini meal. 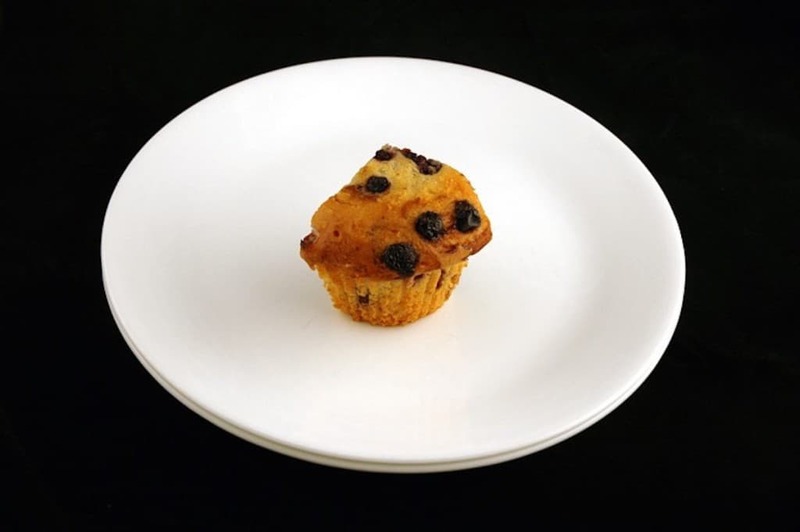 One of the most important parts of dieting is to not deny yourself of the things you want to eat – doing so makes you more likely to break down and pig out on bad foods. 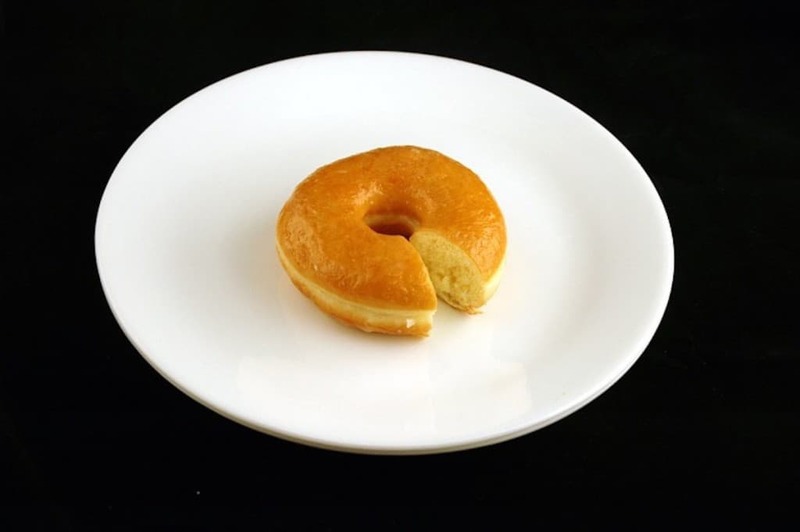 If you grab for glazed donuts though, do yourself a favor and don’t grab more than one. 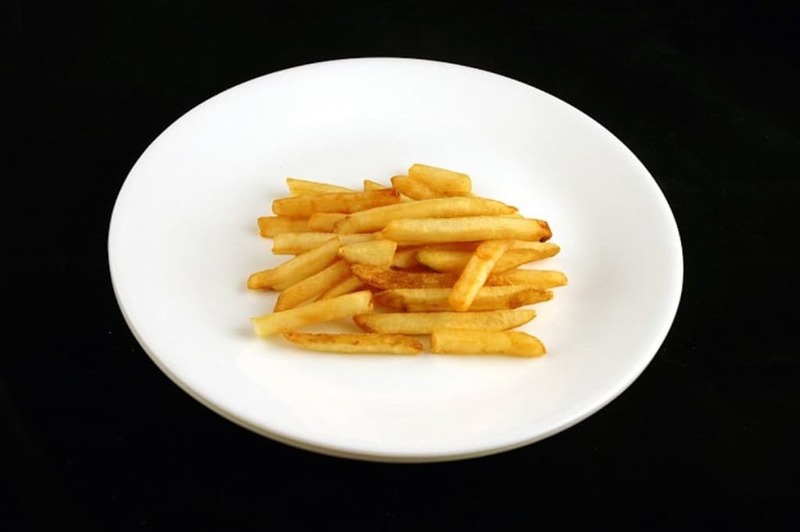 French fries is one of the most addictive junk foods out there, so if you do eat them on a diet you must watch yourself. Just take careful note of this picture and you should be fine. 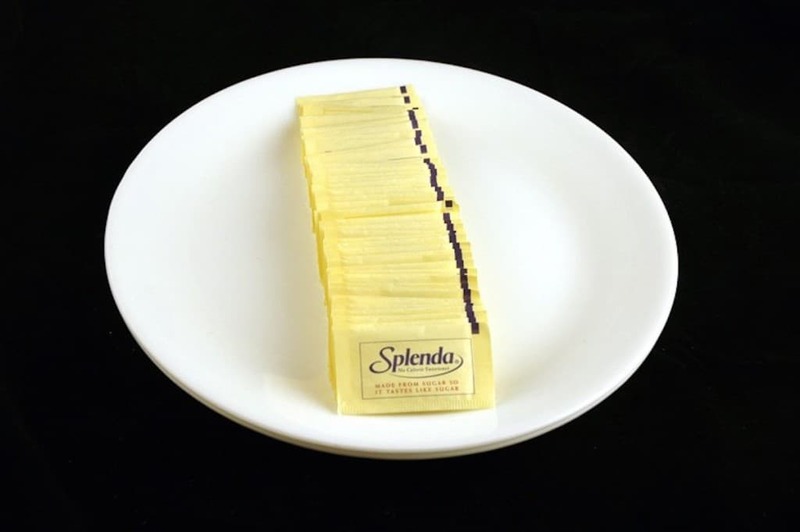 If it isn’t clear by this picture, there is a reason why so many people run in the direction of artificial sweeteners in lieu of real sugar. But just like real sugar, it doesn’t sate hunger well, so there is still the danger of overeating. An apple a day keeps the doctor away. 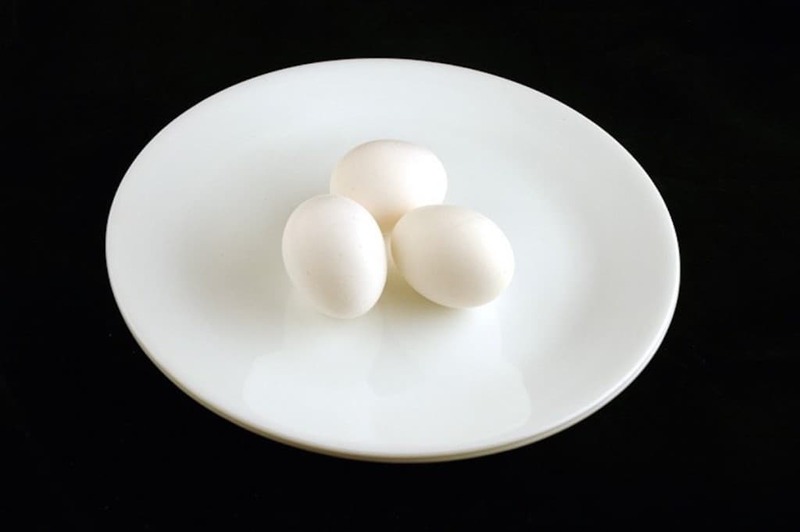 But if you want to eat two, then you can do so without any real guilt. 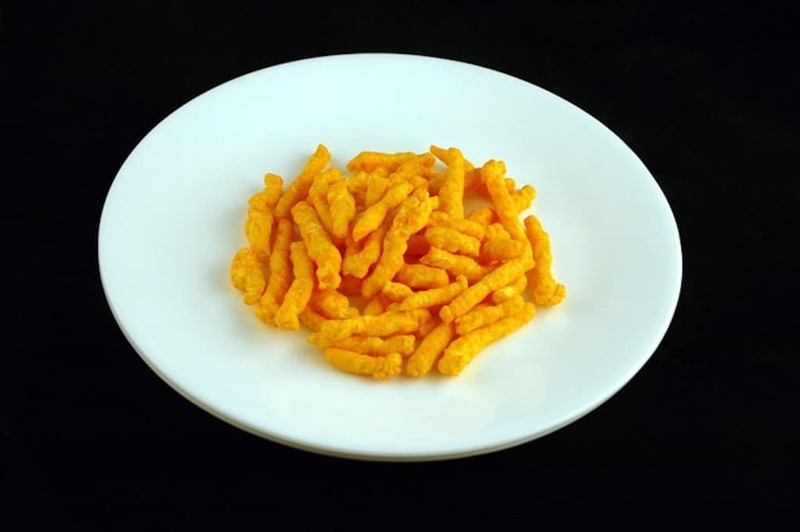 You probably ate a lot of Cheetos when you were a kid, but likely not so much nowadays. But for the kid inside the adult with a waning metabolism, keep on eye out for yourself when you do partake. 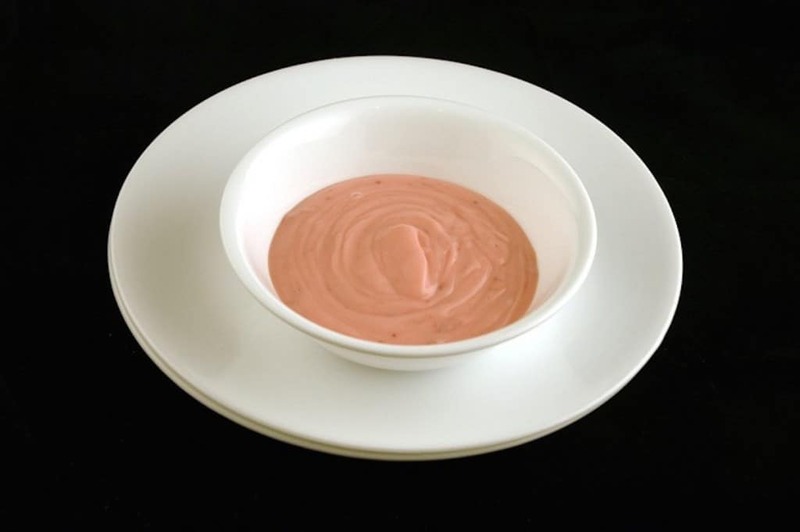 Yogurt is one of the best snack foods out there because of its protein content and therefore satisfying nature. While buying pre-flavored is easiest, its better for your health if you buy plain and add your own fruit. Its easy to carried away eating candy as delicious as M&M’s, but you’re in luck. 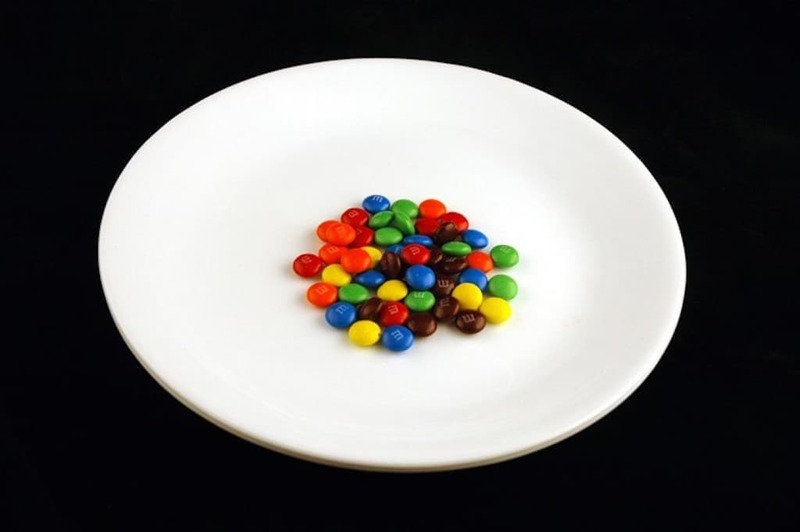 Nowadays, M&M’s are served calories portioned bags for health conscious chocolate addicts. Store bought salad dressing contains so many extra unnecessary ingredients including sugar. 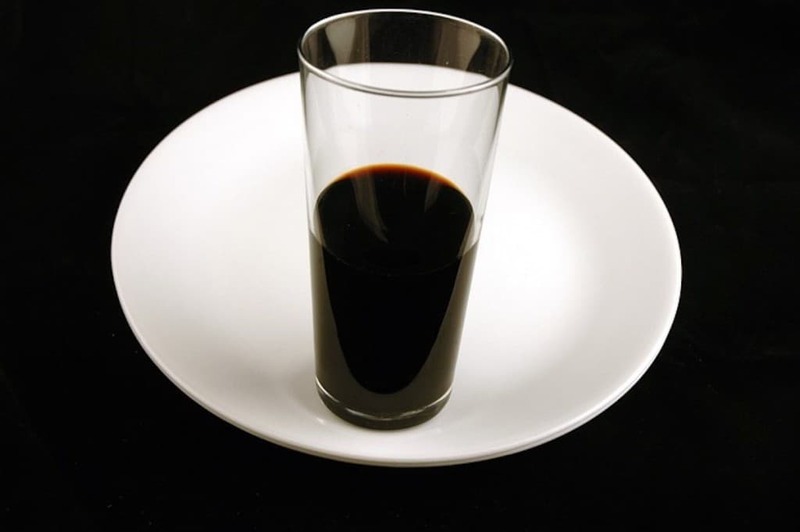 Not only does balsamic vinegar taste good, but people who like extra dressing don’t have to afraid of over indulging as much. Eating chocolate is not only good for your physical health but your mental health, its true, but if you’re not eating dark you should keep a lookout. 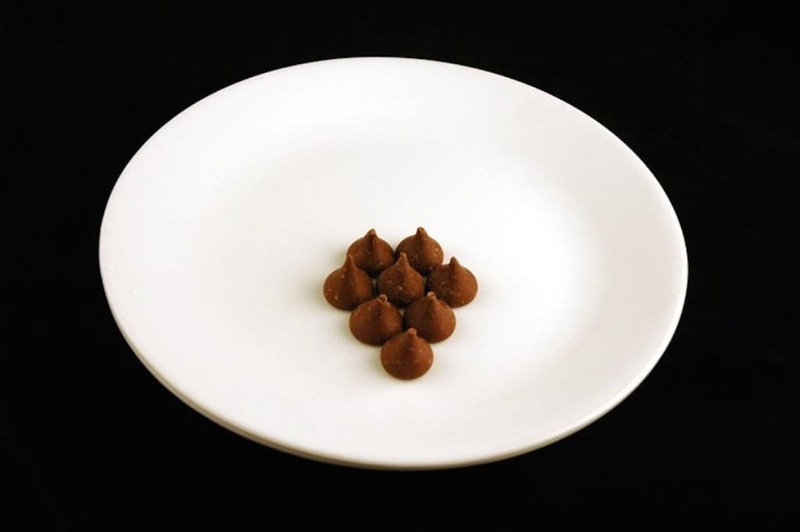 Milk chocolate has more than twice the sugar of dark chocolate, so eat treats like Hershey’s Kisses sparingly. Of all the plates on this list, this one has the most amount of actual food on it and rightly so – celery is about 90% water. 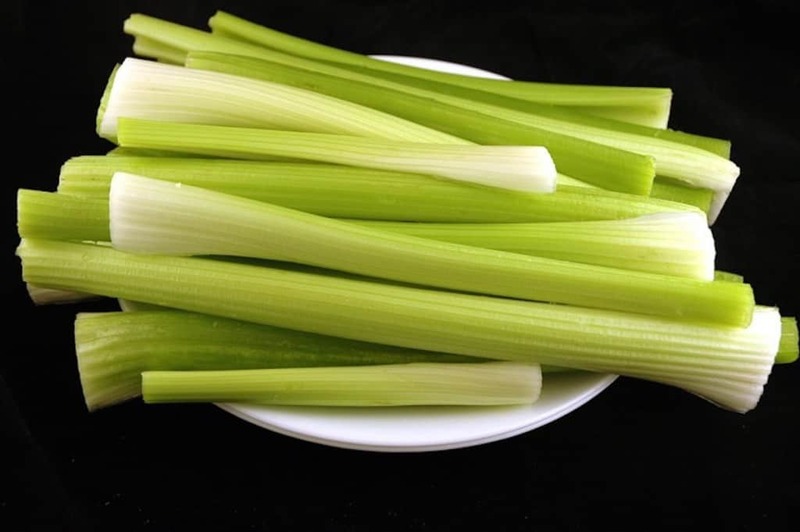 Some even say it has negative calories because you burn off more calories chewing and digesting a stick of celery than it already has in it. 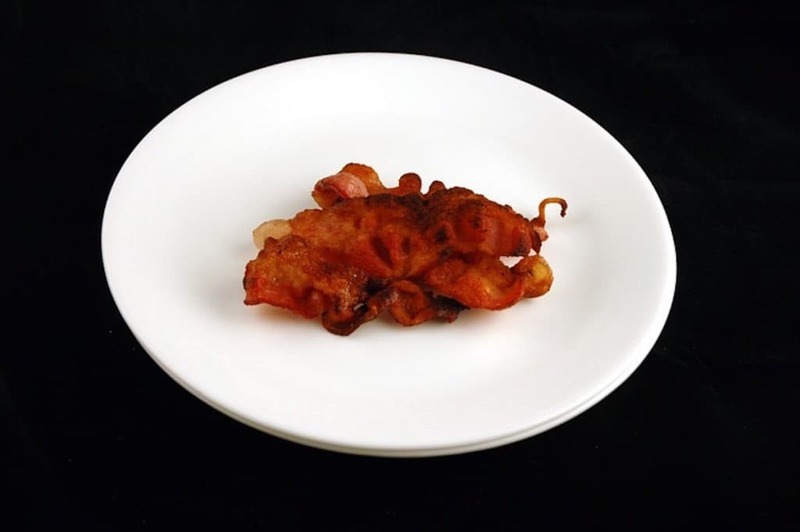 Everyone knows that bacon is a very greasy and fatty food, but that doesn’t mean you have to avoid it entirely – you just have to watch your intake. When making it at home, trying cooking only what you need and saving the rest in a vacuum sealed bag for a later date. 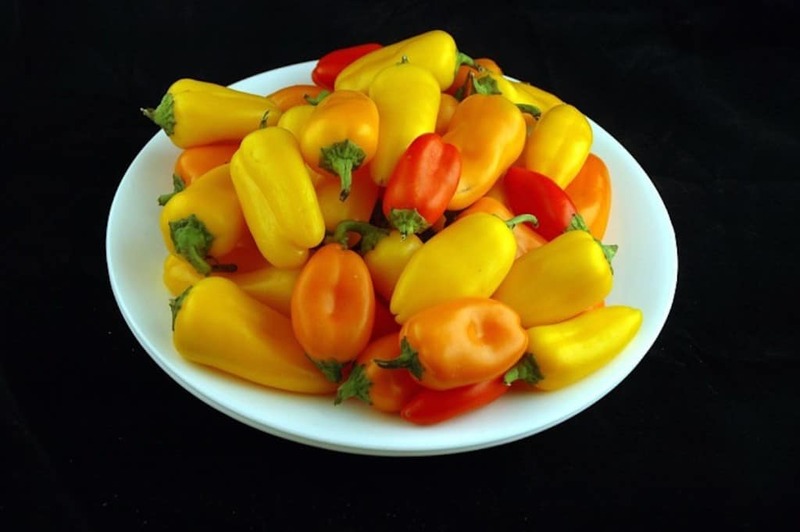 Not many people have the constitution to eat a heaping plateful of mini peppers, but you could if you wanted without busting your diet. Just watch out for the potential bad breath. 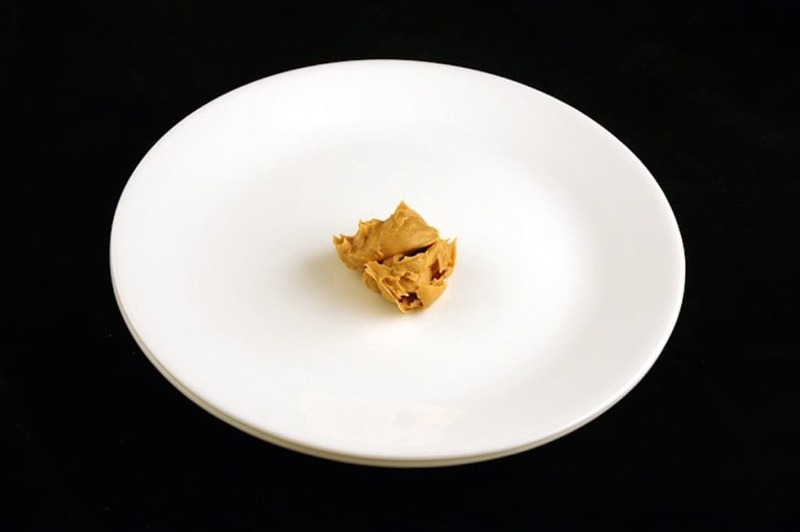 As it is made mostly of the calorie-dense peanut, you could guess that the favorite spread has plenty of its own calories. 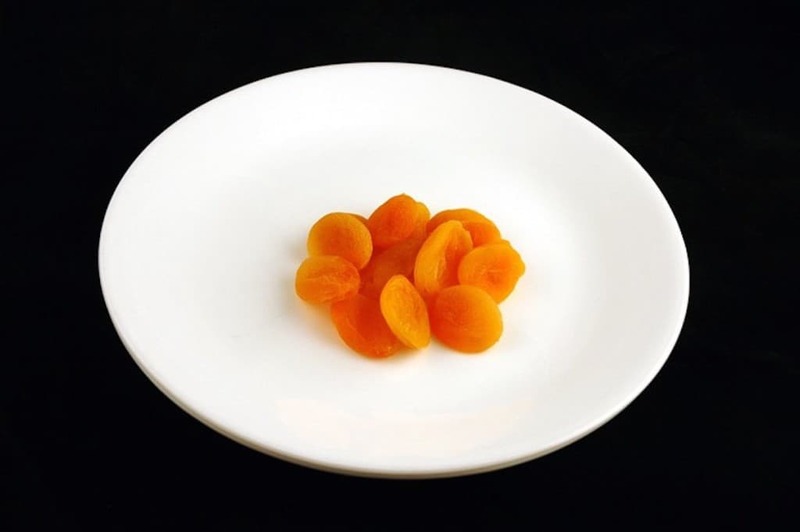 Like cheddar cheese, it easy to get the most out of it when eaten with a lighter food like celery. Yes, skim milk has fewer calories but whole milk has more healthy nutrients. 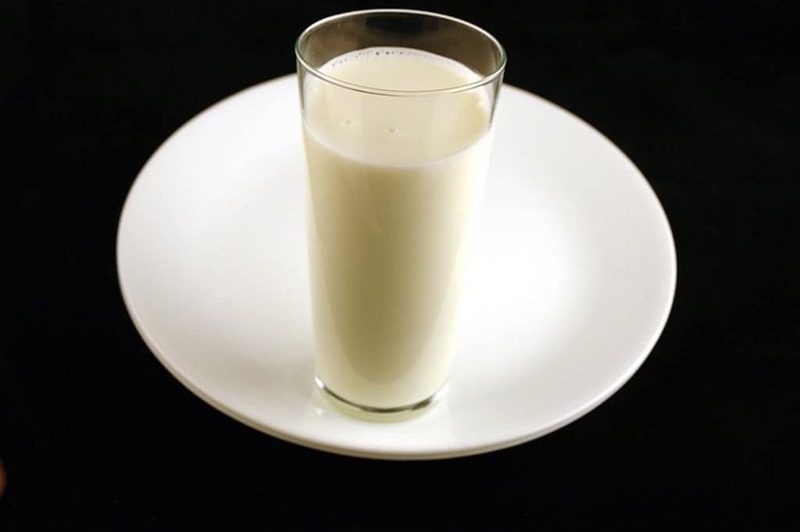 A full glass is a perfect source of dairy if you don’t like eating yogurt or eggs.